Zhaoqing Ruilian Hardware Products Co., Ltd.
2.Material: Alumiunm alloy (die-casting by our own machine) 3.Got the ISO9001 certificate. 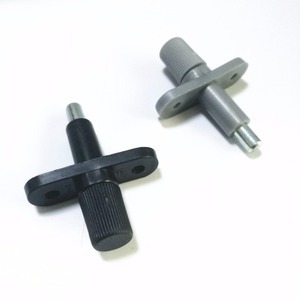 4) Types: There are many different types with various sizes for our clients . If you have special needs, we can make products to your specification. 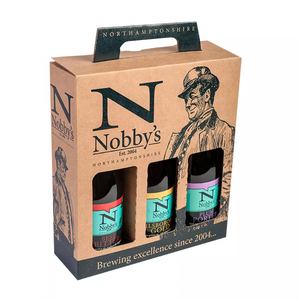 Q:Can I have my box design and put my logo in the products9 A: Yes, of course. Q:Can I get samples9 A: Yes, samples can be sent for your reference. Q: What&rsquo;s your delivery time9 A: 35 days after deposit received. We would able to figure out the mould cost and price when we get your sample. 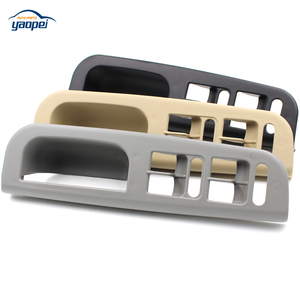 If everything is acceptable, we will customize the products as soon as possible. 7.How does your factory do regarding quality control9 Quality is priority. Check the material before the production b. Have the random inspection during the production c. ,Ltd is a professional manufacturer in research, production and sales of hardware products. Q3: How can you guarantee the quality9 A : Experienced team of engineers and strict quality control. If you meet quality problem, we promise to replace goods or return your funds. 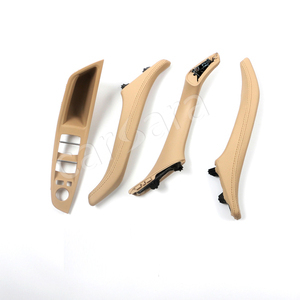 We would able to figure out the mould cost and price when we get your sample. 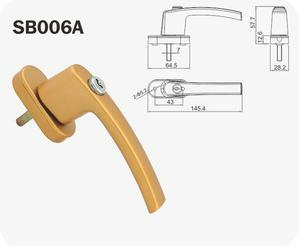 Zhaoqing Gaoyao Baiyida Metal Co., Ltd.
Alibaba.com offers 111,135 window handle products. About 55% of these are door & window handles, 1% are furniture handles & knobs, and 1% are bag parts & accessories. 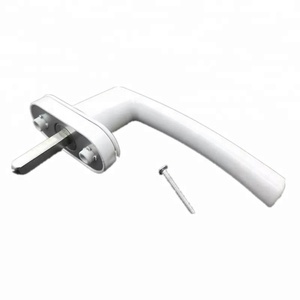 A wide variety of window handle options are available to you, such as aluminum, metal, and steel. You can also choose from door, window. As well as from free samples, paid samples. 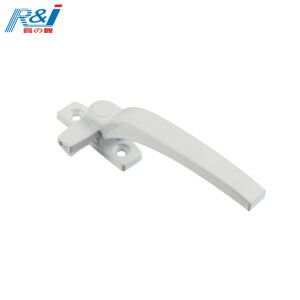 There are 107,007 window handle suppliers, mainly located in Asia. 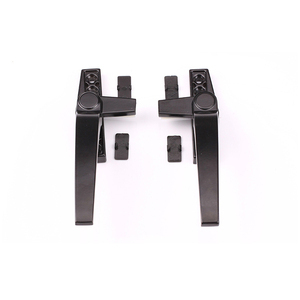 The top supplying countries are China (Mainland), India, and Taiwan, which supply 94%, 2%, and 1% of window handle respectively. 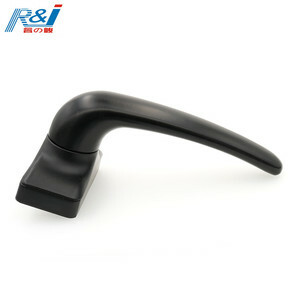 Window handle products are most popular in North America, Western Europe, and Mid East. You can ensure product safety by selecting from certified suppliers, including 31,204 with ISO9001, 15,676 with Other, and 8,554 with ISO14001 certification.